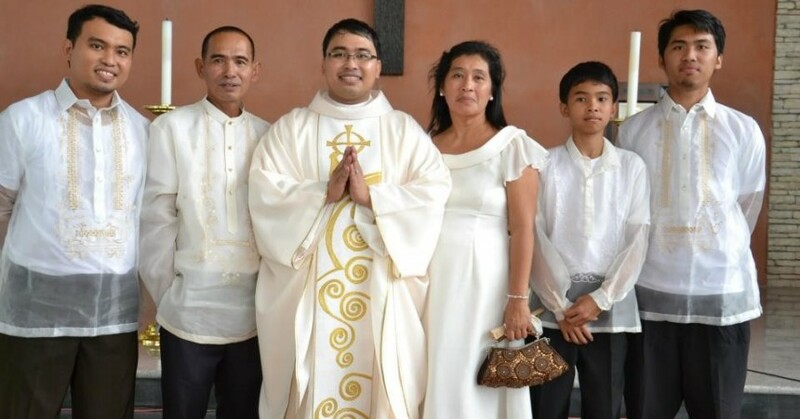 Today December 4, 2012, the Passionists in the Philippines is once again blessed with another member ordained to the Holy Order of Priesthood in the person of Rev. Fr. Vivien L. Nuera, C.P. who hails from Bohol (Central Philippines) at the Parish of St. Gabriel of Our Lady of Sorrows, Marikina City. He was ordained by His Excellency Most Rev. Teodoro Bacani, D.D., Bishop Emeritus of Novaliches. The ordination was attended by Fr. 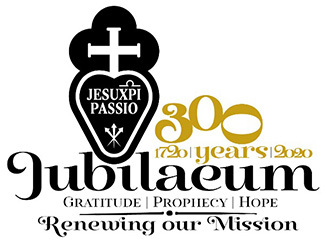 Julito Villarente, CP (PASS Provincial Superior), Bro. Laurence Finn, CP (PASPAC President) who came all the way from Korea, Passionists from all over the Philippines, Diocesan Clergy, Religious Sisters, Friends, Family and Benefactors of Fr. Vivien. After the ordination, there was special meal served to all.